The Rodriguez family home kicked off in 2013 as a result of a pledge of $20,000 and the donation of the land on which the house is built by a widow who owned it and wanted it put to good use. The Rodriguez family put in well over 2,000 hours of sweat equity on their home and other projects. Now, what seemed like an impossible dream is now a reality for this deserving family. Luis and Lizbette and their four children moved into the home in Spring of 2015. 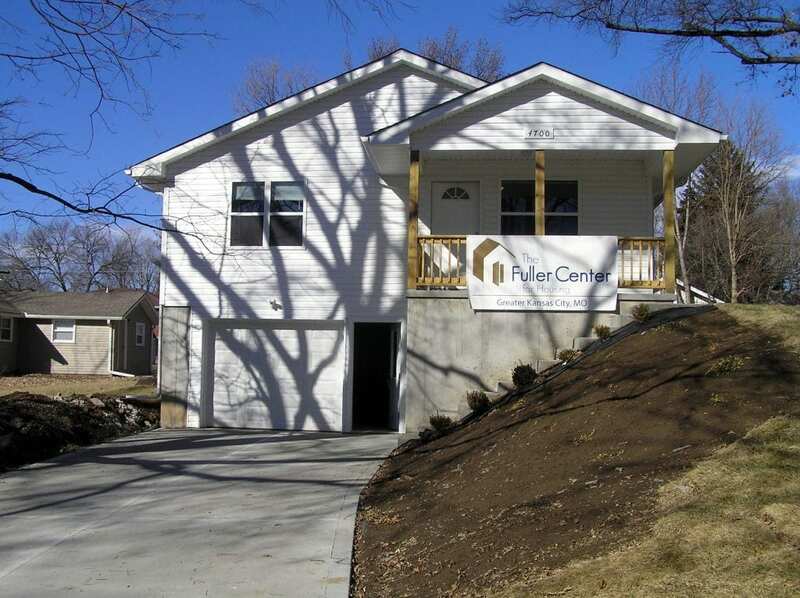 The Fuller Center would also like to extend a special “thank you” to our collaborate partner on this project, Northland Neighborhoods, Inc.